This version of the MD-380G does NOT include GPS. 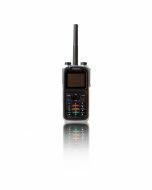 If you would like the MD-380G with GPS, click HERE. 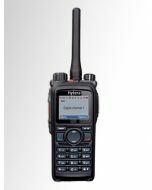 The TYT MD-380G is an excellent value if you are looking for a way to get into DMR. 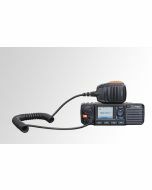 The MD380G offers 5W of output power with lower output settings available. 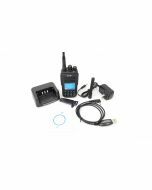 It is compatible with Mototrbo Tier 1 and 2. 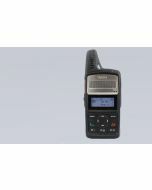 This UHF DMR radio has a frequency range of 400-480MHz. 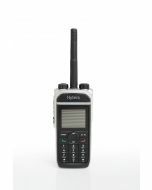 It features 1000 channels, remote kill/stun/activate, voice prompt, a color LCD, built-in CTCSS/DCS, priority scan, DTMF decoding and encoding, private call, group call and all call in digital mode. 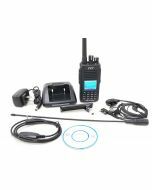 In the box with the TYT MD-380G you will find a standard stubby antenna, a high gain antenna, ear-piece, a 2000mAh Li-ion battery, belt clip, charging cradle, wall adapter, user manual, programming cable and software. Be sure to purchase your TYT MD-380G from GigaParts today!